Get to know who we are, who we serve, and why! We connect professionals with the experts that can teach, mentor, and guide them. ABAC, Inc. is a continuing education and professional development center. Our mission is to reach all professionals (including those in rural areas, areas with limited resources, and the international community) who work with individuals with a wide range of needs in order to foster collaboration by sharing valuable information about ethical and evidence-based practices in treatment and practice. ABAC resident and guest speakers are selected because of their dedication to least-restrictive placement, human rights, the promotion of quality of life for disadvantaged and at-risk individuals, interdisciplinary collaboration, and ethical practice in the workplace. Our company culture is rooted in the tenets of the golden rule, teamwork, inclusion and acceptance, and giving back and provides a solid foundation for ongoing organic growth inspired by the needs of our employees, our guest speakers, and most importantly, the global community of professionals we support. decrease risk to client data when using information and communication technology. 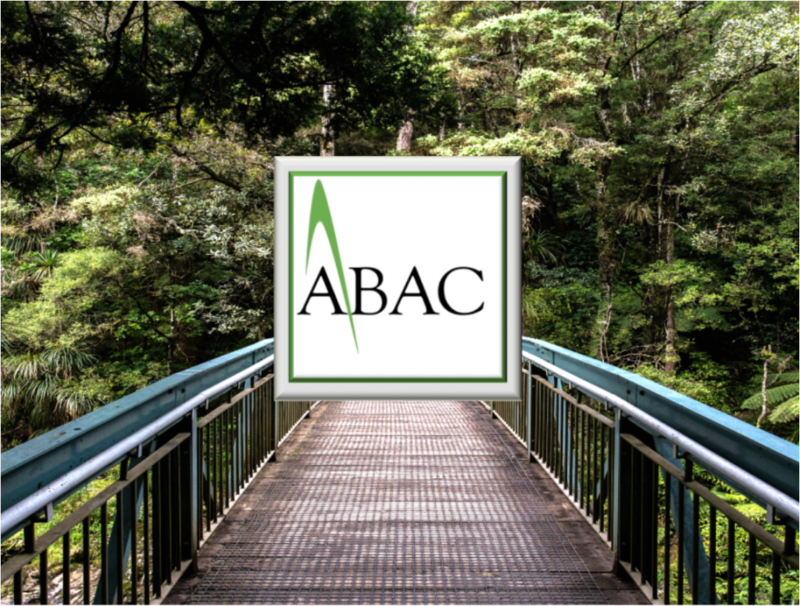 ABAC, Inc. has one purpose, to connect professionals working with at-risk, vulnerable, under-served individuals with or without disabilities with the experts who can teach, mentor, and guide them. Why? Because when we have access to the resources we need to make a difference, we can make a difference. Thousands of BCBAs, BCBA-Ds, RBTs, psychologists, social workers, counselors, SLPs, teachers, nurses, administrators,and parents from around the world have attended webinars on assessment and intervention options for a wide range of behavior across populations. Licensed and/or certified behavior analysts, licensed psychologists, NCCs, LCSWs, and even nurses are eligible for continuing education (known as CE hours for in many professions or Type II CEUs for behavior analysts) for taking ABACLive webinars (behavior analysts, psychologists, and some other professions can even earn CEs for viewing a recording of the live event during the recording access period). Teachers, school administrators, and others are typically able to earn professional development certificates for viewing our webinars. We provide family members of those with special needs a 60% discount on all of our webinars since we started offering them in early 2015. In addition, we have introduced programs dedicated to giving charity, met the needs of those who cannot make our live events due to being incompatible time zones, and continuously work on ways to extend our reach and accessibility. In fact, we have audience members that represent every continent except Antarctica! Serving a large community of professionals from sister disciplines has some challenges but none that are insurmountable. Since the very beginning ABAC has grown based on the feedback of the "ABACCommunity," which consists of our audience, our followers, our speakers, and our team. The work that happens behind the scenes occurs because of the kindly given, thoughtful, and meaningful feedback from people who appreciate and believe in this "small business that could, can, and will" and there is nothing better than our audience members letting us know how happy they are that we offer a diverse range of topics and speakers, have consistently high-quality presentations, are attentive to needs of the audience from registration all the way to the delivery of certificates of completion, and most importantly, that we are providing them with easy access to experts in the field that are giving them tips, tools, and strategies that improves their practice. Most of the time we get feedback that makes us excited to make changes and accommodate individuals in a wide variety of ways without compromising the quality of our webinars. On the other hand, sometimes people will tell us that cheap CEs are better and that they want the opportunity to "just get it done" and get on with their jobs. Our response? We are not the online CE company for you. We offer an enhanced experience, current, up-to-date, and clinically relevant topics tailored to both those who want advanced instruction in assessment and treatment as well and those that want exposure to timely and unique content presented by the people who live, breathe, research, and practice what they teach. That doesn't mean we don't work hard to make great content available to as many people as possible. 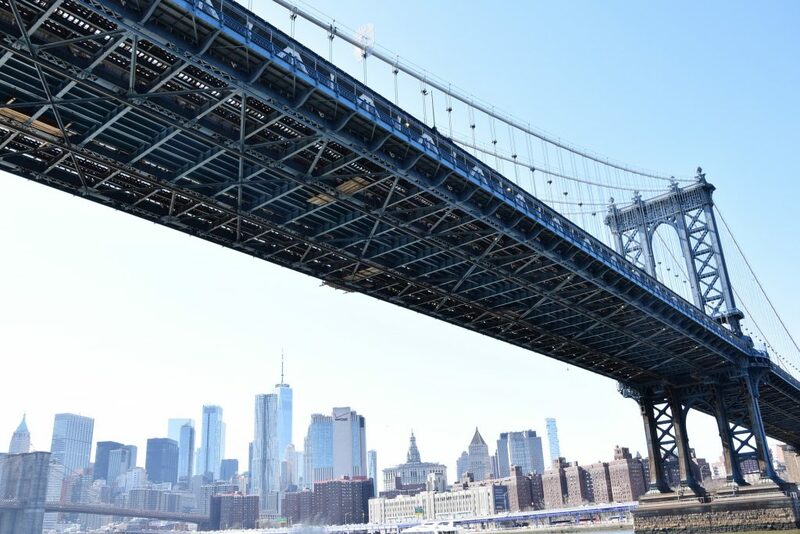 We offer free events monthly, specially priced webinars designed to bridge the gap between the disciplines, and are introduce new options throughout the year based on your feedback. Do you think this page adequately describes who we serve? Are you one of those people? Send Adrienne a note and let her know what you think!